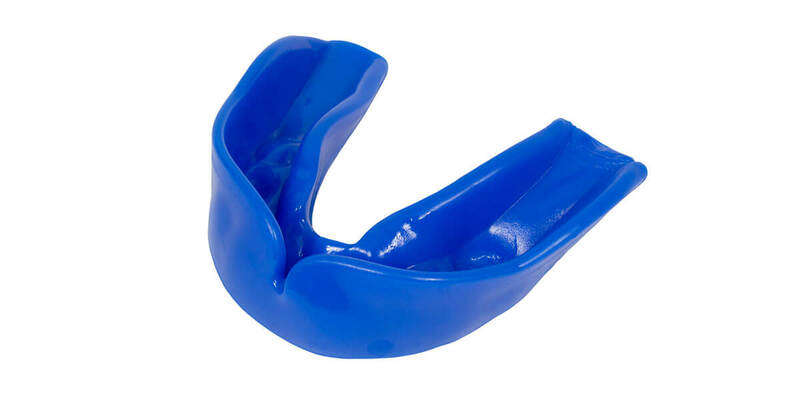 Custom mouth guards are required for participation in many sports to protect teeth against injury. Pre-formed, ready-to-wear mouth guards can be purchased inexpensively at many sporting stores, but they do not always fit well. They can be uncomfortable and can interfere with talking and even breathing. Sporting goods stores also offer semi-custom mouth guards in which the plastic is heated and then the athlete bites on it while still warm to provide some level of custom fit. Our office can make a custom mouth guard by taking an impression of your teeth and then creating a device fitted to your mouth for the highest level of both comfort and protection. A custom fitted mouthguard can be particularly important for athletes who wear braces. Be sure to bring your mouthguard to your dental appointments, so we can be sure it still fits you well.